Updated Monday June 25, 2018 by Fred Steigerwalt. 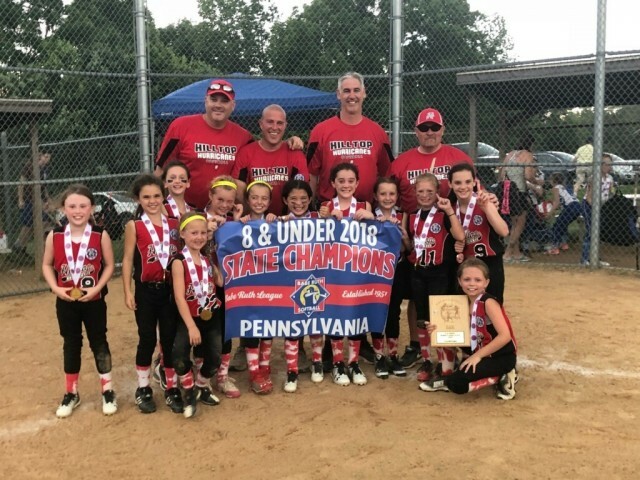 Congratulations to our 8u Softball team for Winning our Second Ever Softball State Title. We are so proud or our young ladies.